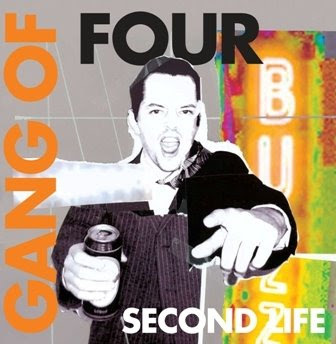 The new line up of Gang of Four has released a new song after 13 years. Earlier this year the band announced that they will go separate ways and that singer Jon King and guitar-player Andy Gill would continue as Gang of Four then. This is the first result of their writing and recording together, the new song "Second Life"(released in June) which is available digitally via itunes and as a 7" vinyl from Rough Trade.